A replica of natural stones in a linear pattern. Tiles are rectified. 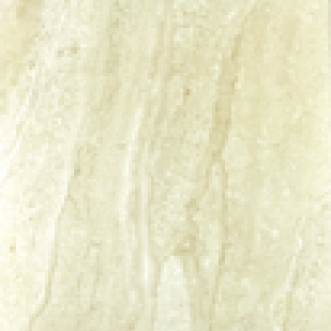 This Series is suitable for all walls, residential floors, as well as most commercial applications.